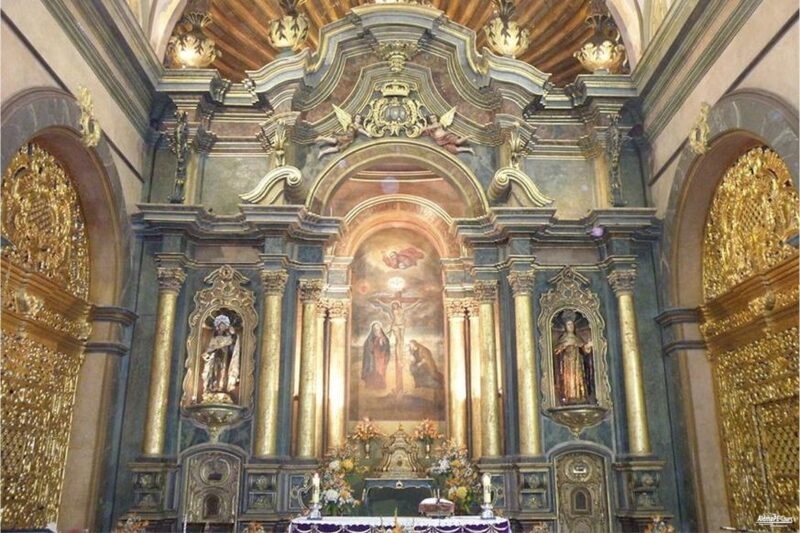 The Santuario y Monasterio de las Nazarenas church complex was built in the 18th century in Rococo style in Lima city center. It is a place of peace and spirituality. The church includes the monastery and the sanctuary. The environment of the church is a very popular meeting place for all sorts of artists and street vendors. The church is one of the destinations of visitors from all over the world who want to see the illustration of the Señor de los Milagros, made in the 17th century by an Angolan slave. The church is characterized by its typical Baroque façade. The high altar inside with the golden pillars and its extremely rich decoration tells of the richness of the past history of this building. In the interior of the church, you can admire the oil painting of the Crucified, which is attached to a loamstone wall. A black slave from Angola painted the portrait almost 400 years ago. Throughout the year, the Church is the destination of pilgrims from all over the world who want to see this image. 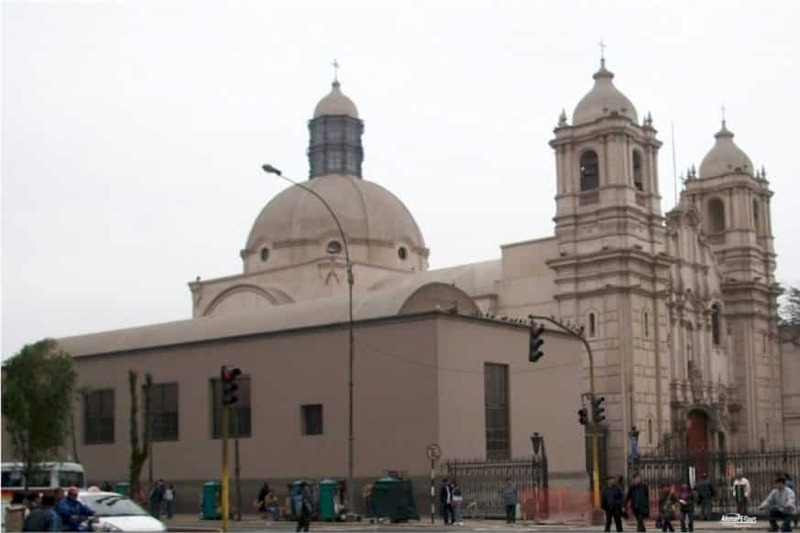 According to stories, the image of the black crucified Jesus was found in 1655 after an earthquake on the completely intact mud brick wall, while the rest of the city of Lima was heavily damaged by almost all buildings. Even more severe earthquakes and attempts to remove the image from the wall, could not harm the image. The various altars in the church complex are dedicated to the Virgin Mary or Jesus Christ. In the middle of the church is a sweeping dome roof. Every year on October 18, in honor of the Señor de los Milagros, a procession takes place through the streets.